The LimonX Gift Card allows you to generate dematerialized gift vouchers valid in more than 150 online shops and 500 physical shops. Discover the list of brands on our partner’s website. 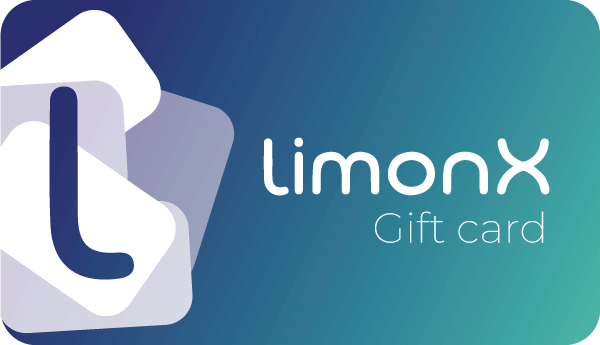 Using your cryptos for your everyday shopping is now possible thanks to the LimonX Gift Card. You can generate a gift voucher to use on the internet or directly in store on your smartphone. 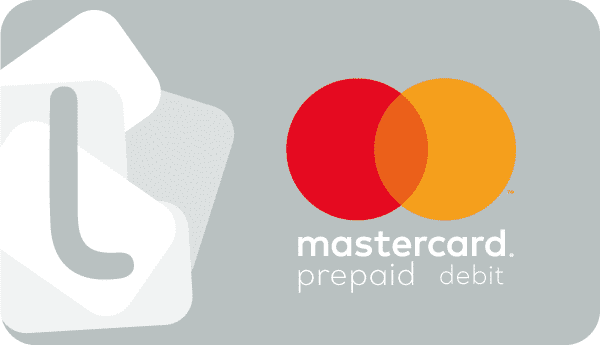 You can also have a payment card delivered to your home from our partner (delivery fee 3€) for one-time use that you can reload up to 250€. The LimonX Gift Card is based on the technology of our partner Wedoogift. Please note that the brands offered by our partner can only be used in their French subsidiaries.